This might seem on first sight a preposterous comparison, but recent events in the Crimea and rumours circulating this week about Vladimir Putin’s territorial ambitions are a good lesson in branding. It staggers me that increasingly history is seen as having little value in our education system. ‘What are you going to do with it?’ is the question typically posed. The point of history is that it’s context for our lives. It is, if you like, the received wisdom, mostly based on facts, that society passes down to us. I’ve always felt an obligation to use that wisdom wisely but too often felt to be in a minority in a society where only looking forward to what could be is valued. Well, this week’s event in Russia are sobering and a reminder that history is as good a teacher as any. Let’s assume that the reports, from an ex aide of President Putin, are wholly true. Let’s assume therefore that Putin believes that Finland should be returned to Mother Russia. Let’s assume too, that Belarus and significant parts of the Ukraine are also in his plan. And in the future: the ‘return’ of the ‘Stans; the Baltic states, Poland? In short, he seems to have an ambition to return Russia to its Imperial territorial limits, just before the Bolshevik Revolution of 1917. Now this is not a history lesson, nor current affairs, nor even a platform to share views on what could happen in Eastern European Geopolitics. The point is, these events are perfectly possible; feasible even, and importantly, they are not unprecedented. Already the parallels to how Hitler handled the Sudetenland question are being raised: limiting the claims to ‘just this territory’; playing off a shaky alliance within itself; using (and abusing) treaty agreements to the letter. And the point too, is that we can see it coming. History forecasts it. And though all the years have passed, though we tell ourselves that it couldn’t happen again, human nature ultimately, sadly, doesn’t change that much. Why is this instructive for businesses and brands? Well, it’s easy as a brand owner to get so hooked in to where we want to get to, that you forget how we got to where we are today. ‘Today’ is usually seen for its issues rather than as a celebration of the progress that has been made. For example, brands generally relaunch out of desperation rather than planning. When I worked in beer, it was widely commented on how Guinness always went out to pitch for their advertising agency just after they launched an incredible advert or communications campaign. It seemed counter-intuitive yet made us envious all the same. Our human tendency, exacerbated by pressure from those personal business objectives, is to focus on where we’re heading, without taking heed of where we came from. Rather prosaically, this struck me today on the announcement of new investment in an age-old brand: Stork margarine. Launched in the 1920s in the UK, here is a brand that had been left to wither and fade. The ‘Flora’ of its day in popularity and scale, it seemed to have been overtaken by product advancements, more compelling propositions and portfolio machinations. From the outside, the perception was of a tail brand that was filling a gap before being ‘cannibalised’ by others. Yet Stork didn’t pass away quietly. 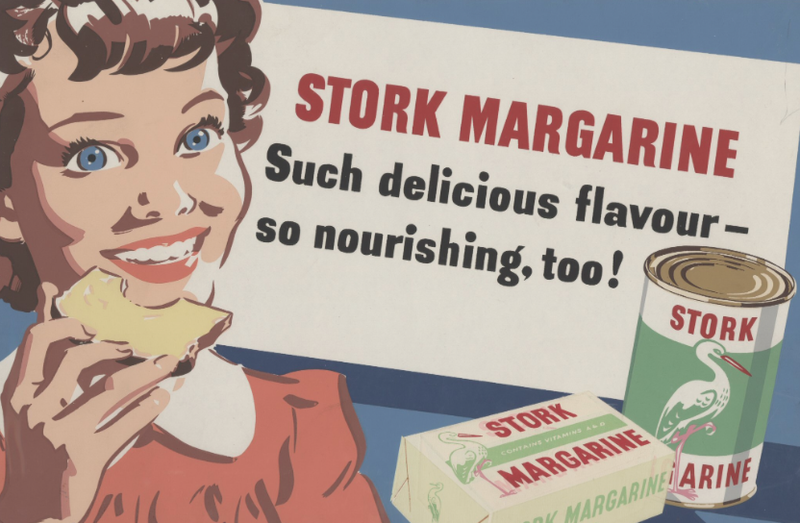 Pushed into a position of a ‘baking brand’ for years, decades now, there has been a hardy minority who buy margarine for spreading and Stork for baking. Reduction in the number of formats it’ s available in has just meant that people buy more of the ones that are left, keeping the brand well deserving of its space on shelf. And now, somewhat ironically, the baking niche that Unilever found for it, has become invigorated, fuelled by The Great British Bake Off and a general interest in learning life skills and baking with children. And the signs were there all along: a great product; a strong, instantly recognisable brand design that fair shouts off shelf, all supported by a strong sense of authenticity. My guess is that you have products in your range that if they were dusted off and re-purposed could generate meaningful return again. And rather like possible events in Russia: in your bones, you know it. 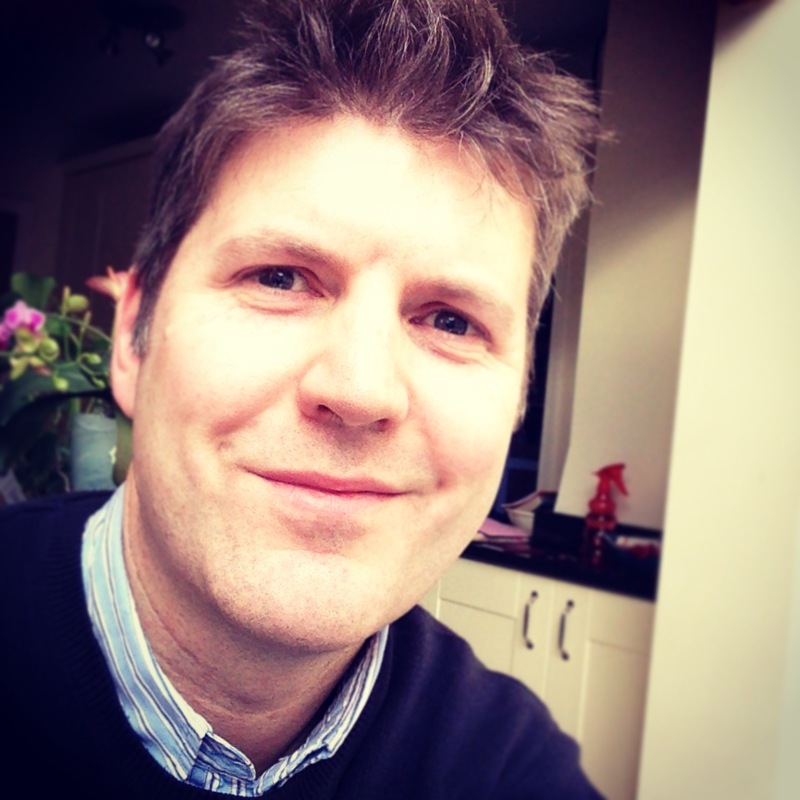 ← Can you crowdsource your positioning?